When a homeowner stops making regular mortgage payments, the bank can foreclose on the property. This means that the bank takes possession of the property in an attempt to recover the debt the homeowner owes. In some cases, the bank may try to recover this debt by selling the property at auction. In other cases, the bank will simply list the foreclosed home for sale. 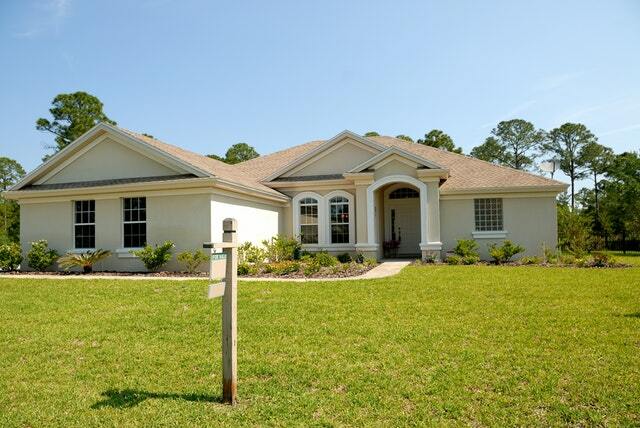 Choosing to purchase a foreclosed home has both advantages and disadvantages for the buyer. Weighing these advantages and disadvantages carefully is essential. When you decide to buy a foreclosure, you will be working with a seller that is inherently more motivated. The longer the bank owns the property, the more money they lose. For this reason, banks are often more willing to negotiate on all of the terms of the sale, including the price, closing costs and other important factors. Buying a foreclosure also ensures that you are getting a house that is already vacant, so you can move in whenever you are ready. In addition, you can be sure that the title on the home is clear. In most cases, you will be able to finance a bank-owned foreclosure with a mortgage, and you will be able to obtain an inspection if you want one. Buying a foreclosure also comes with disadvantages. For example, banks usually require additional paperwork when you are purchasing a foreclosed home. In addition, most banks will refuse to complete any repairs on the home before the purchase. Most foreclosed homes are sold as-is, which means you may have to repair some problems or do some updates after you buy the home. Finally, because the bank has only owned the home a short time, they cannot provide comprehensive disclosures related to the property’s current condition or history. This means that you may end up purchasing a home without being fully aware of the problems you’ll need to address. Buying a foreclosure isn’t the right option for every buyer. However, if you are a careful shopper, potential benefits are available. Before making an offer on a foreclosed home, be sure to consult an experienced mortgage professional to get your pre-approval in order so you can complete the purchase quickly if you choose to move forward.